SACC is back on track with the October newsletter (< click the link)! If you are a SACC member, present your 2013/14 Membership Card at Oscar's Hardware to get 10% off your order!! Details in the newsletter. If you aren't a SACC member - what's holding you back? There is a ton of stuff happening in the neighborhood this month! 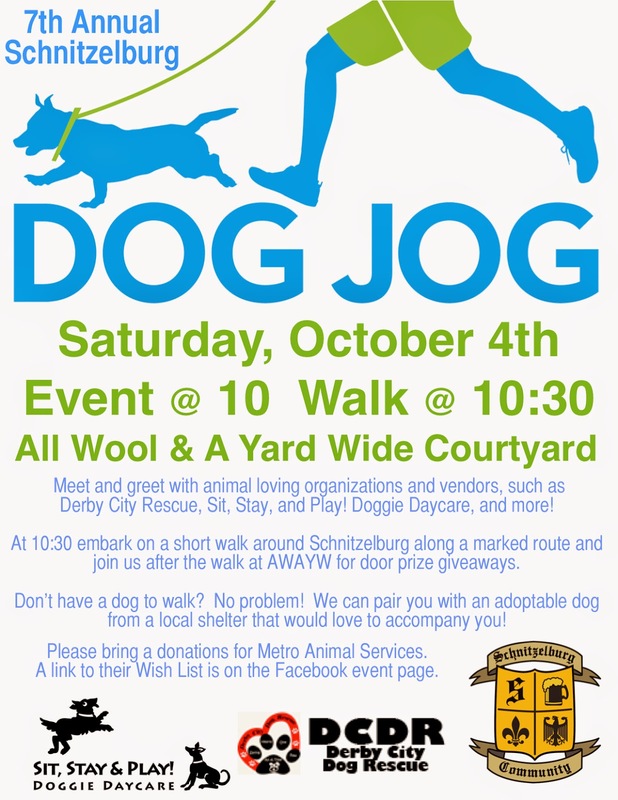 We especially hope to see you at the Dog Jog (and Walk too!) 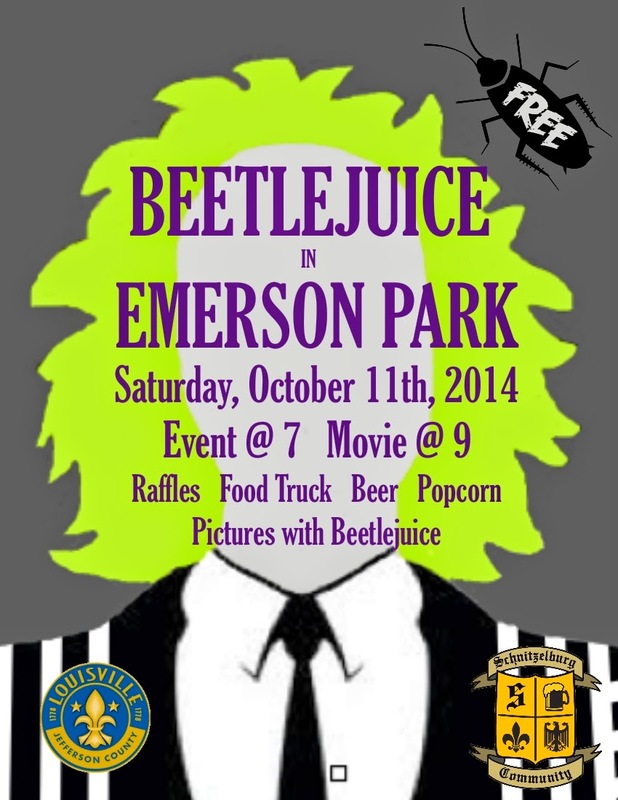 on Saturday, October 4th and at Movie Night in Emerson Park featuring Beetlejuice on Saturday, October 11th. 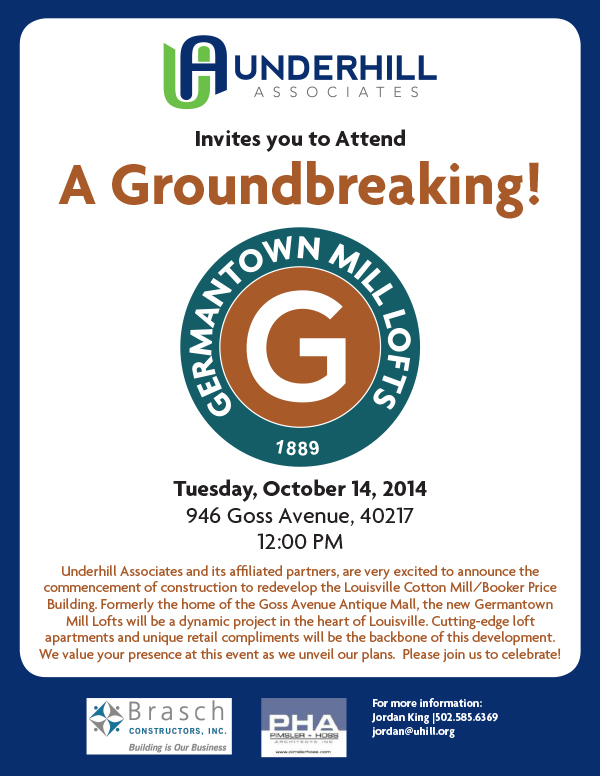 Also, join Underhill Associates for the groundbreaking on the Germantown Mill Lofts on Tuesday, October 14th. Don't forget! If you would like to nominate someone for #1 Citizen, please fill out this form and send it in by October 25th!